Firstly, welcome along to The Beatles’ Cavern Club. 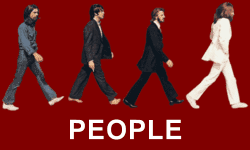 This is obviously a Beatles appreciation website where like-minded people can come together and join in. Indeed, we allow comments on all posts here. 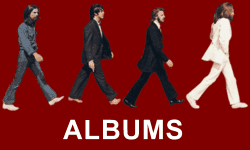 However, our root directory is The Beatles Forum. So, please feel free to join in that too. Although The Beatles stopped touring in 1966 to concentrate on creating studio albums, they played many gigs prior to this. Of course, we know about their trips to Hamburg in their early years. Then there was the world tours which took Beatlemania across the globe. However, they played many gigs in the Cavern Club in Liverpool and this is where they met Brian Epstein. 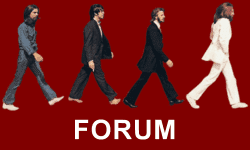 Therefore, The Beatles Forum dedicates the historical section of the website to that famous club in Liverpool. From those humble beginnings just look at what we got. With this in mind, help us to achieve our goals and aims too. That is to preserve the memory of the Fab Four for generations to come. Our online presence is in recognition to the Fab Four of course. However, we have no connection to The Beatles or any respective merchandising arm. With this in mind, we do not sell anything here. But, we hope to draw attention to the works of The Beatles and hope that you do seek out their official merchandise with the intension of buying from official sources. The Beatles Forum and this associated website is for information and entertainment purposes. 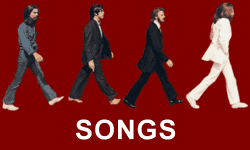 We are also an interactive website that encourages all Beatles’ fans to join in. Therefore, if you love The Fab Four and wish to contribute to the website, please do so. Obviously you can do that on the information posts here or in our root directory, The Beatles Forum. The Beatles gave us so much in the time they were together. Indeed, there is so much to discuss. Therefore, we provide the perfect platform for such discussions to take place. 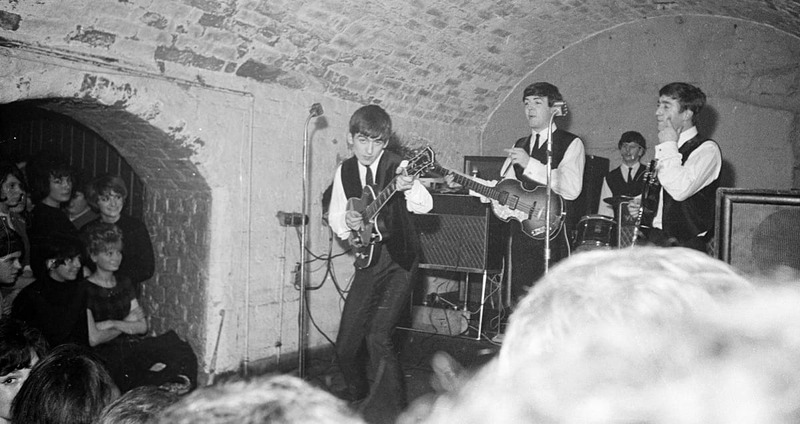 Obviously, we have an interactive blog which is where you are now, The Cavern Club. Moreover, members as well as visitors can comment on all the posts and pages here. Of course, we cover all subject matters like their albums, songs and films. 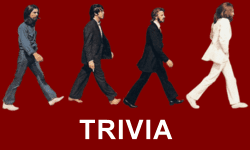 However, we also have The Beatles quizzes and other interesting articles too. So, bookmark our home page which is actually The Beatles Forum. In short, you can access all areas of our website from anywhere. But, we do prefer to channel members towards the forum. This is because a forum provides better interactivity as well as quicker, more current replies. While The Beatles Forum is good for quick posts and good interactivity, The Cavern Club here allows us to provide better in-depth posts. With this in mind, we can ensure that we get all our facts together and correct in one page. Of course, should anything be incorrect, we are always on hand to correct matters.